Chi-Rei Wu completed his Ph.D. in Graduate institute of Chinese Pharmaceutical Sciences, China Medical College, Taiwan in 1997. 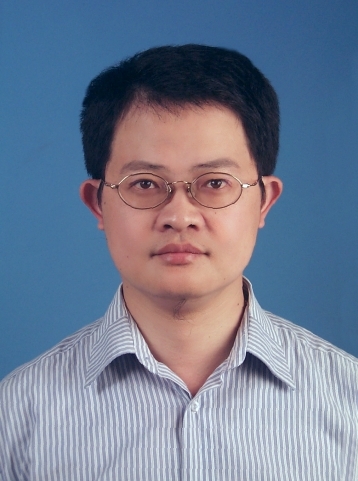 He is a Associate Professor, in Department of Chinese Pharmaceutical Sciences and Chinese Medicine Resource. His publications are published in few Journals. 13.You-Cheng Hseu, Meng-Shiou Lee, Chi-Rei Wu, Hsin-Ju Cho, Kai-Yuan Lin, Guan-Hua Lai, Sheng-Yang Wang, Yueh-Hsiung Kuo, K. J. Senthil Kumar, Hsin-Ling Yang*. The chalcone flavokawain B induces G2/M cell-cycle arrest and apoptosis in human oral carcinoma HSC-3 cells through the intracellular ROS generation and downregulation of the Akt/p38 MAPK signaling pathway. Journal of Agricultural & Food Chemistry 2012; 60(9): 2385- 97.